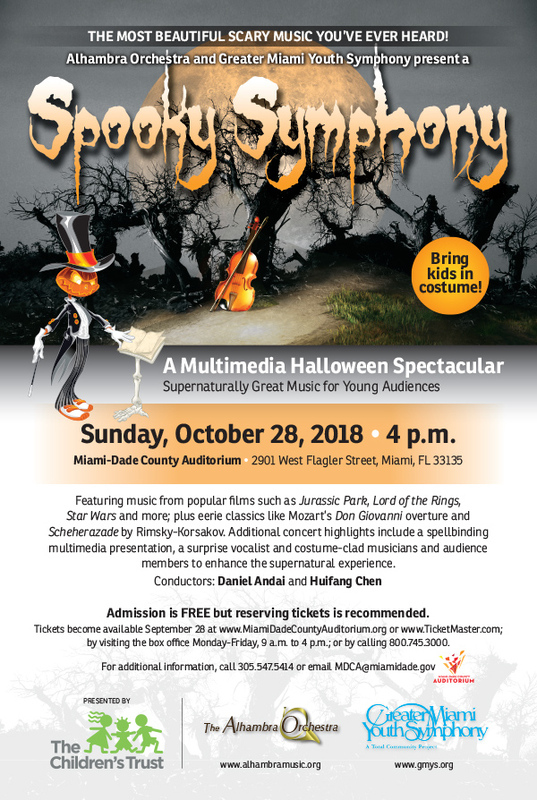 Important Notice: Advance ticketing for Spooky Symphony is now closed, but available seating will open up on show day. Please arrive 30 minutes before curtain to be seated on a first come, first served basis after ticketholders are accommodated. Empty seats will be released to the standby line 15 minutes before curtain. We regret that we cannot guarantee every standby guest a ticket/entry.